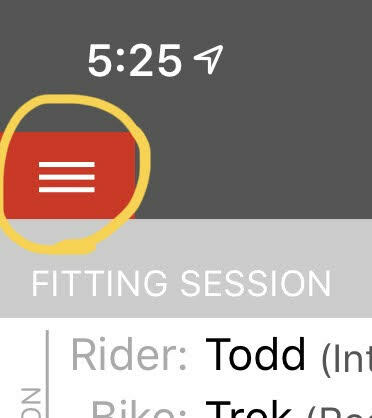 To start a new session, tap the menu button in the upper left corner. 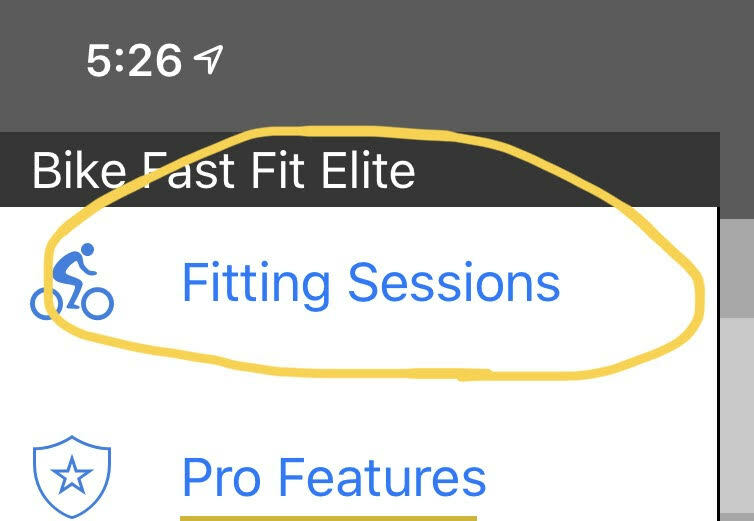 Then tap the menu item for Fitting Sessions. This will bring up a list of your sessions. At the bottom of the list is the button for a new session.